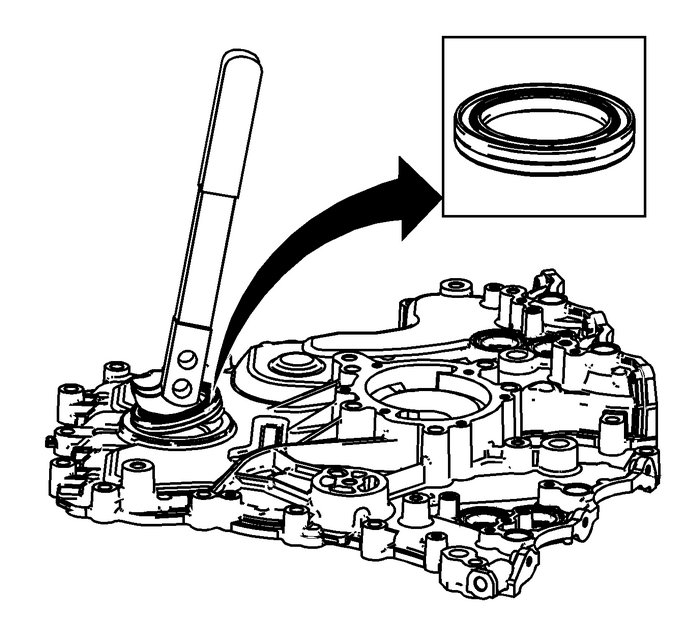 Remove the crankshaft front oil seal from the engine frontcover using theEN 45000remover. 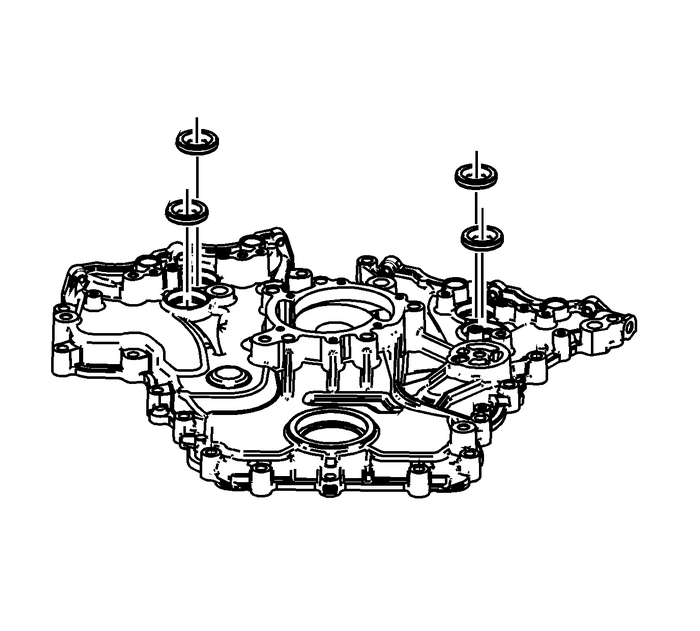 Remove the camshaft position actuator valve oil seals fromthe engine front cover. 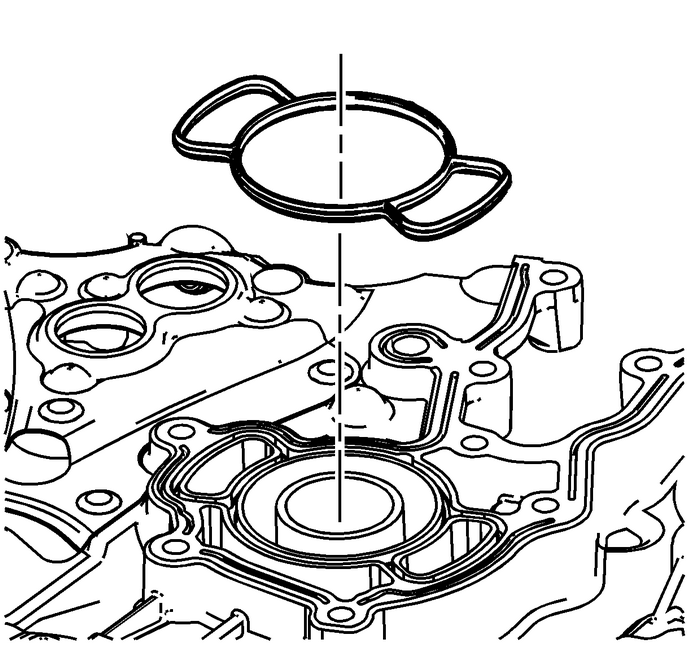 Remove the water pump seal from the engine frontcover.Discard the water pump seal.